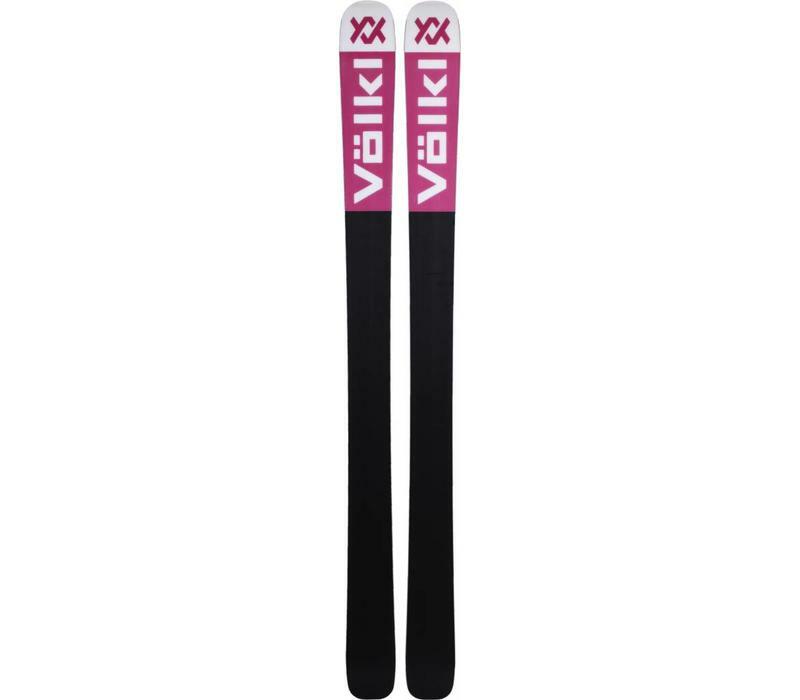 The Ladies version of their fabulous Mantra, in the Aura, Volkl have an awesome All Mountain Freerider for you ladies that likes, real fun with power when you need it most and more forgiving than you'd imagine. 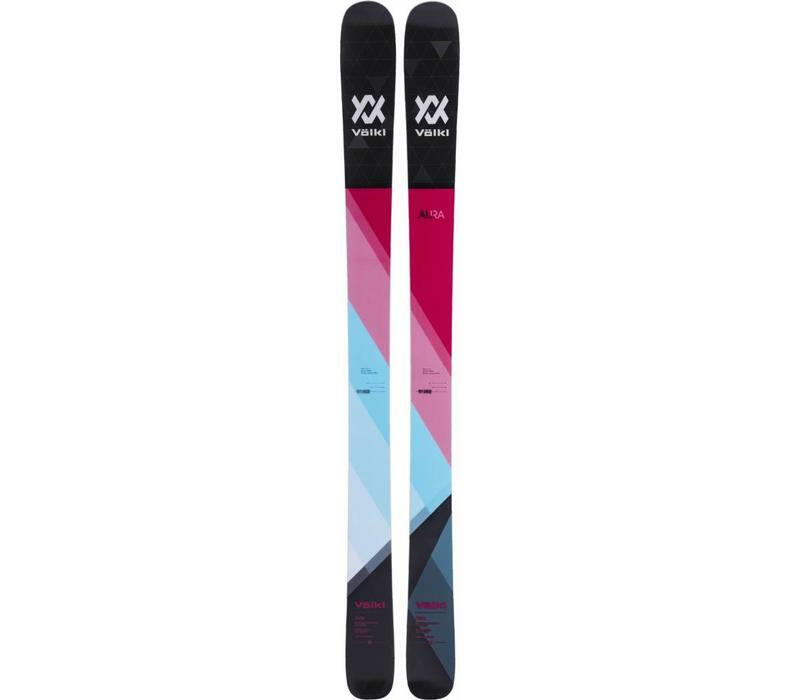 Our Testers loved the power and at the opposite end of the scale the finesse and lack of fuss with which this ski rides any snow and any terrain. Superb edge grip, enough float for even the deepest of powder and an on piste performance to match all but the very top end specialist piste skis. Smooth, controlled power when you need it, superb manoeuvrability when tight situations require it and a real feeling of stability at high speed should you allow yourself a few of those really let loose moments!